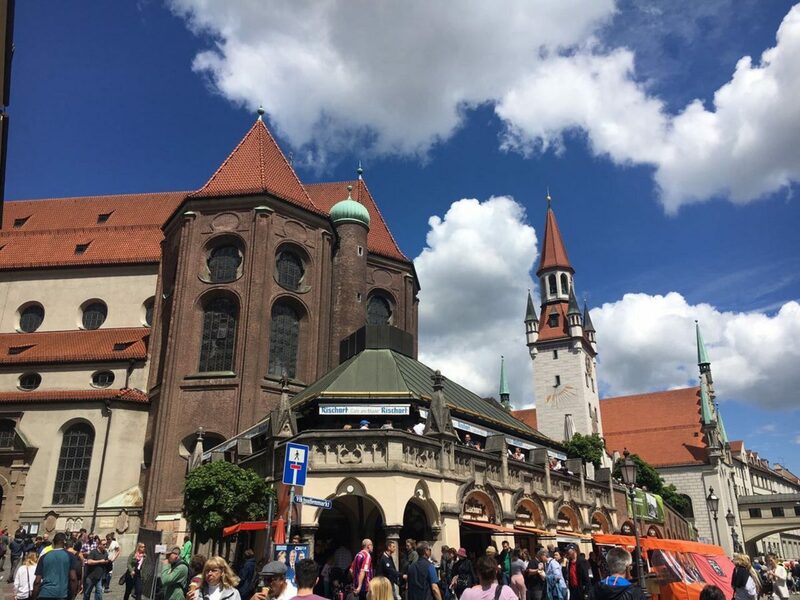 Having just returned from an amazing trip to Munich and the surrounding area, the incentive product surpassed our expectations and by a distance too. 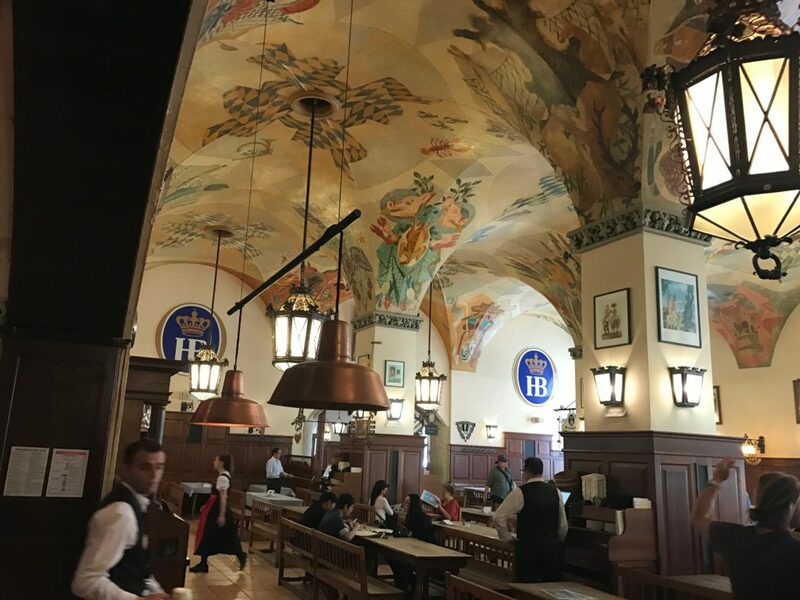 The history, cuisine and culture of the Bavarian people, amazing technology on show at BMW, top quality hotels and the magnificent scenery. Not to forget the Olympic Tower at 198 m high as well as the tranquil Tegernsee lake with the Alps as a backdrop all combine to create a full and exceptional programme. The sunny warm weather was perfect and the late sunsets a treat, especially when enjoyed in one of the many Beer Gardens in the city. 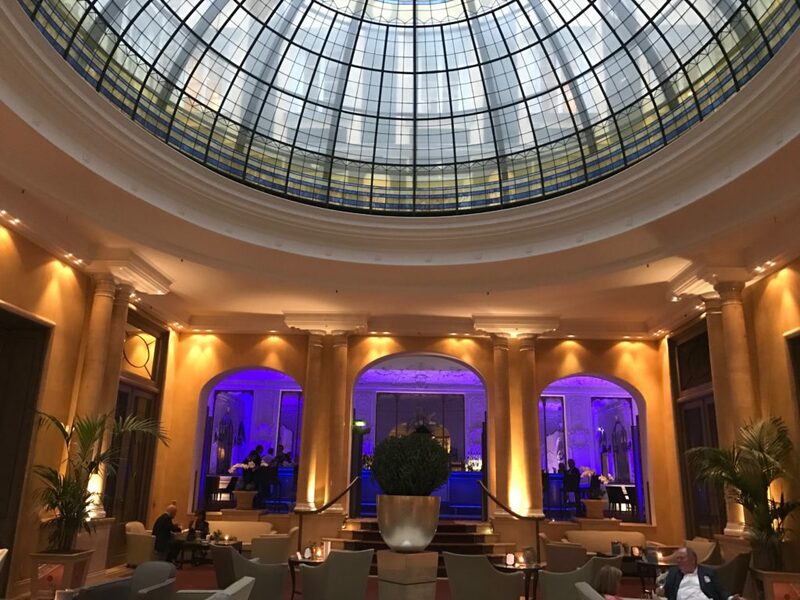 Our DMC Conference and Touring were brilliant, they display the efficiency Germany is renowned for but do it in such a personable and fun way. 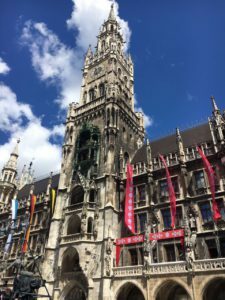 It is easy to twin Munich with Austria and the Central European location allows for easy extension trips to a host of major European cities. My own personal favourite (which I am saving for doing on my next group) is one of the good value for money River Cruises Conference and Touring are famous for.